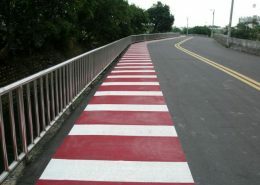 Silikal road marking resins are used to formulate high-quality cold plastic paint. 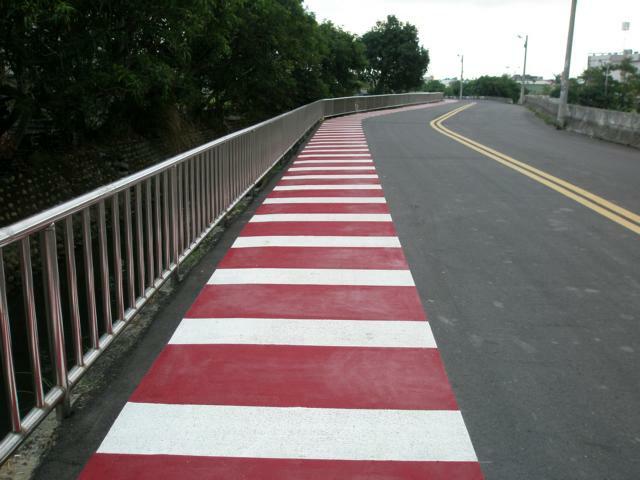 With over seven decades of experience in the development and formulation of MMA resins and cold plastic markings, Silikal can provide the in-depth technical knowledge to help your business come up with the perfect formula for your own cold plastic roadmarking paint. 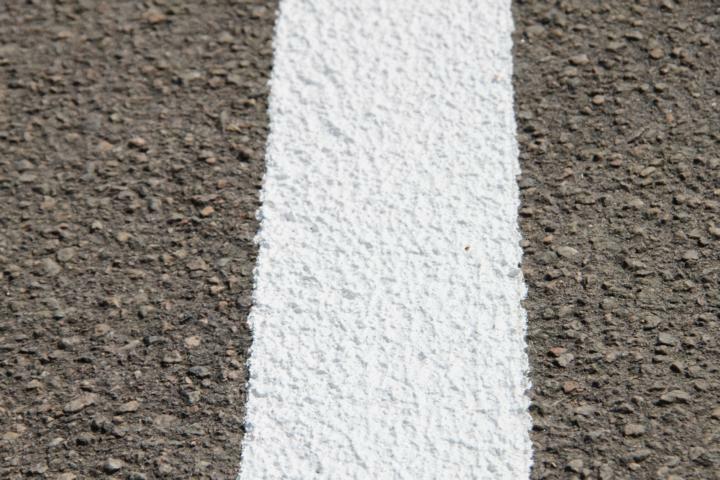 Based on Silikal´s clear MMA roadmarking resins our team of technical experts support you to formulate your customized ready to use roadmarking paint. Standard marking made simple. End-User kit options for speed, colour and flexibility. 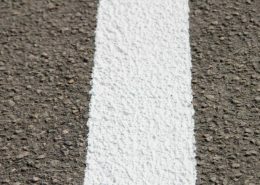 Why not manufacture your own cold plastic roadmarking paints based on Silikal’s roadmarking resins? Fillers, Pigments, Glass beads and other ingredients can be sourced locally. Transport costs can be significantly reduced. Filler: Supplied in bags the filler is blended with the pigment and BPO together with an electric mixer and paddle together with the MMA resin. Only available in white colour. MMA Resin & Filler: The MMA resin is already pre-mixed with the filler. 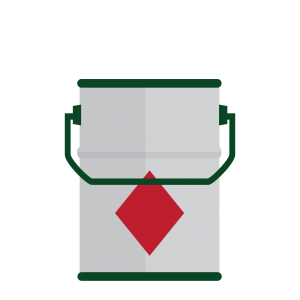 Hardening Powder: The BP powder is excluded from the filler mixture. This allows the user to add the hardening powder separately, giving greater flexibility and control over the curing time at different temperatures (minimum quantities apply). 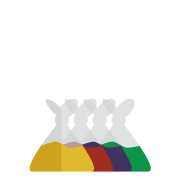 Pigment: The kits are available in a range of standard traffic colours. Filler: Supplied in bags the filler is blended with the pigment and BPO together with an electric mixer and paddle together with the MMA resin. Hardening Powder: Supplied in bags the filler is blended with the pigment and BPO together with an electric mixer and paddle together with the MMA resin. 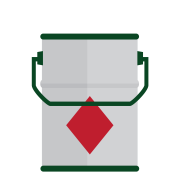 Pigment: Supplied in bags the filler is blended with the pigment and BPO together with an electric mixer and paddle together with the MMA resin. MMA Resin: The MMA resin is already pre-mixed with the filler. 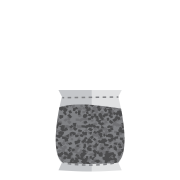 Aggregate: For additional slip resistance can aggregate be added. Supplied in bags the filler is blended with the pigment and BPO together with an electric mixer and paddle together with the MMA resin. Only available in white colour. The MMA resin is already pre-mixed with the filler. 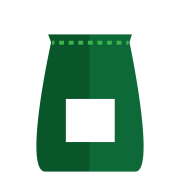 The BP powder is excluded from the filler mixture. 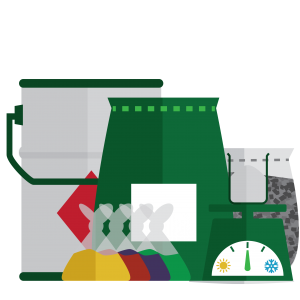 This allows the user to add the hardening powder separately, giving greater flexibility and control over the curing time at different temperatures (minimum quantities apply). 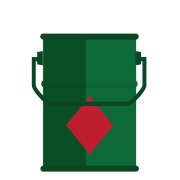 The kits are available in a range of standard traffic colours. Supplied in bags the filler is blended with the pigment and BPO together with an electric mixer and paddle together with the MMA resin. 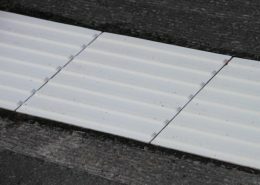 For additional slip resistance can aggregate be added. Good day and night time visibility and excellent slip resistance in wet conditions. Roadmarking paint based on Silikal MMA resins just need to be mixed with hardening powder for rapid curing. 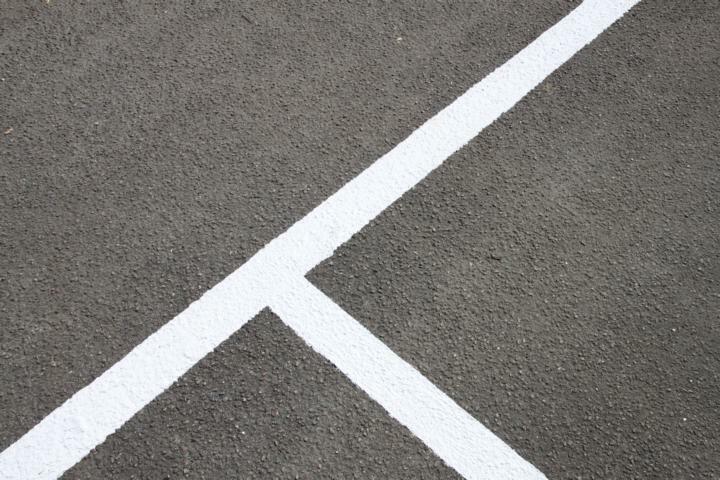 The relative lifespan of cold plastic MMA roadmarking is several times longer than other products. 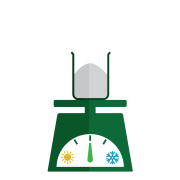 Even in extremely cold or hot temperatures durability is high. Rapid curing times of 5-15 minutes and tack-free after 15-40 minutes. To asphalt without primer and also to concrete after priming. 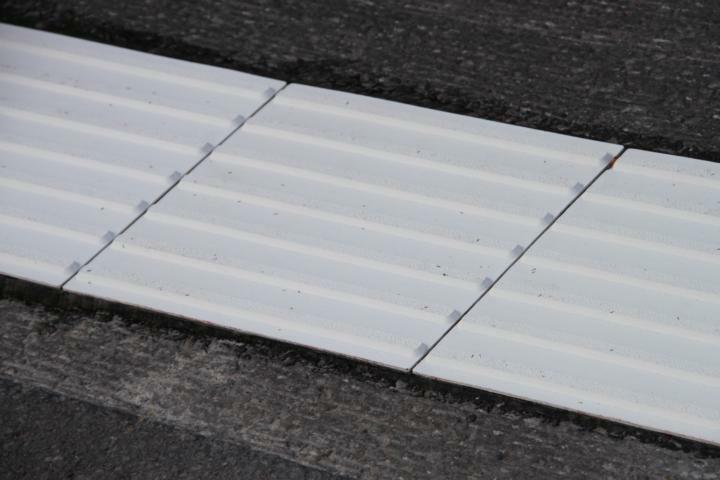 The total cost of ownership of cold plastic roadmarking can be up to two thirds less than alternative systems. 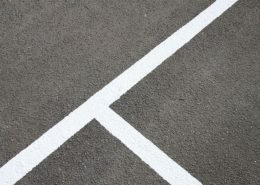 The most important thing about a roadmarking is that it’s always there – visible! Cold plastic 2mm - 8 years and beyond!